White sharks are among the oldest species on the planet and they never would’ve been able to survive for millions of years without a few tricks up their sleeve. As it turns out, two of our biggest expeditions of all time just helped to expose one of those important tricks. 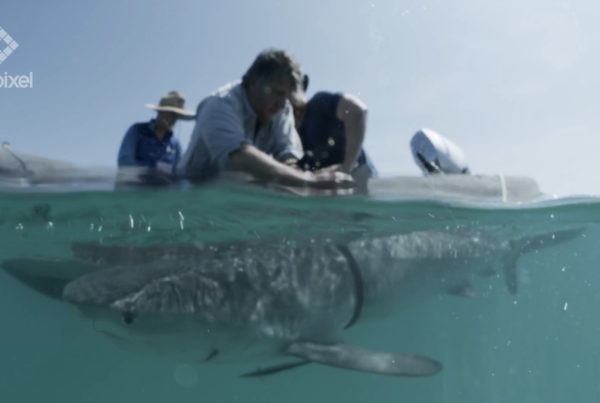 Data collected during our South Africa expedition reveals white sharks are incredibly tolerant to what would essentially be poison to other species. During our South Africa expedition, we satellite-tagged 40 white sharks, but just like every expedition, we didn’t stop there. Our collaborating science team took a series of samples, including blood draws. Those blood samples helped researchers publish a new paper revealing alarmingly high levels of poisonous heavy metals, like arsenic and mercury, in sharks’ blood. 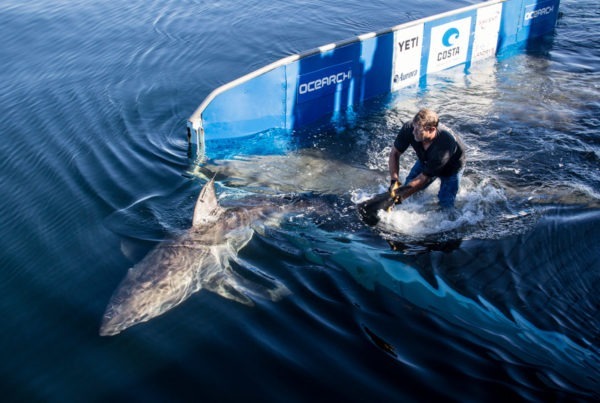 The study goes on to discover that despite levels of heavy metals that would be toxic to most other species, white sharks seem to show no ill effects. The study suggests white sharks have protective mechanisms that limit the harmful effects of exposure to heavy metals. While that might be good news for the sharks, it’s not necessarily a good sign for ocean health. The study is the first published account of high heavy metal concentrations in white shark blood. As a result, it serves the important function of setting a baseline for future studies. Researchers can monitor the heavy metal levels and compare them back to this study to see if they are increasing or decreasing over time. This study also opens up new opportunities to research the mechanisms that might be helping these apex predators survive. Our research expeditions allow us to maximize the amount of learning on each animal we sample. This, in turn, allows scientists to publish research papers like this that form the foundation of responsible ocean management policies. 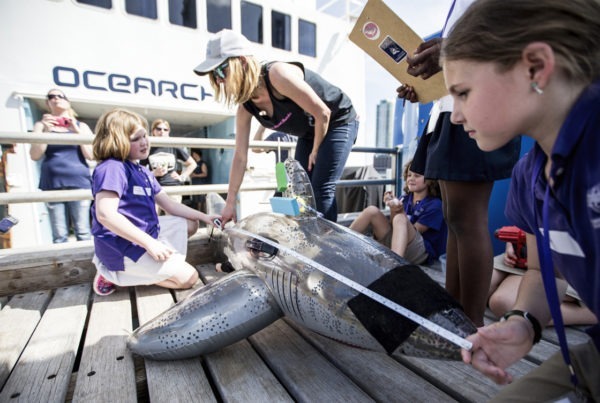 That’s why a big piece of OCEARCH’s mission is to empower scientists to gather the essential data needed to publish their work.